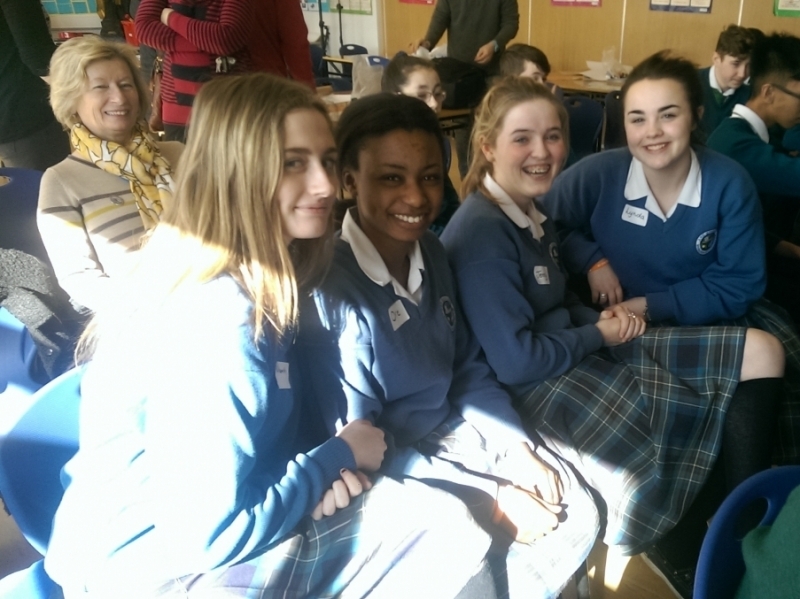 A group of our TY students gave a presentation in Lusk Community College before the Easter break on the work our school does for St. Vincent de Paul. 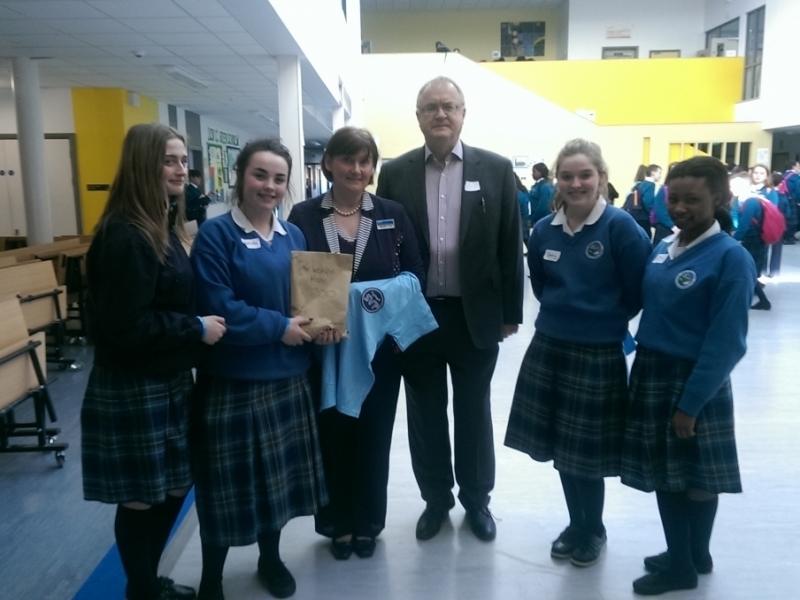 The event was arranged by the Dublin North East Region of St Vincent de Paul. Ardgillan students raised €200 for Sunshine House in Balbriggan by organising a Crazy Hat Day, raffle and Games Room for 1st Years.